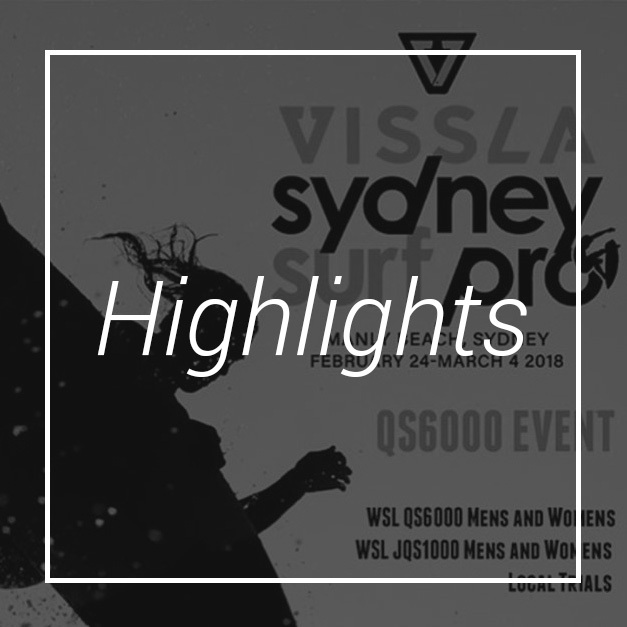 We are so glad to have been part of the Sydney Vissla Surf Pro 2018, at Manly beach. Was nine days with lots of fun, we have meet great people and starts good friendships. 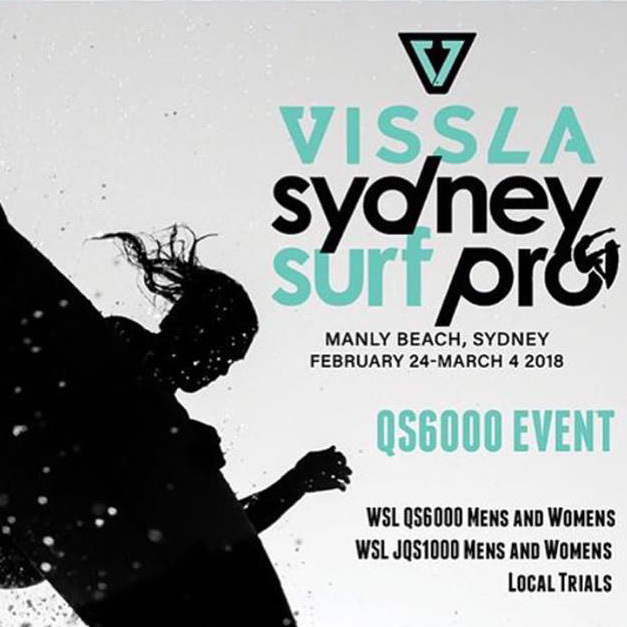 We want to say thank you to @surfing_NSW for this amazing opportunity. Tropical Brazil and our QLD Partners @brahsuperfood was there offering our range of acai products and received positively feedback: Yeahhh!! 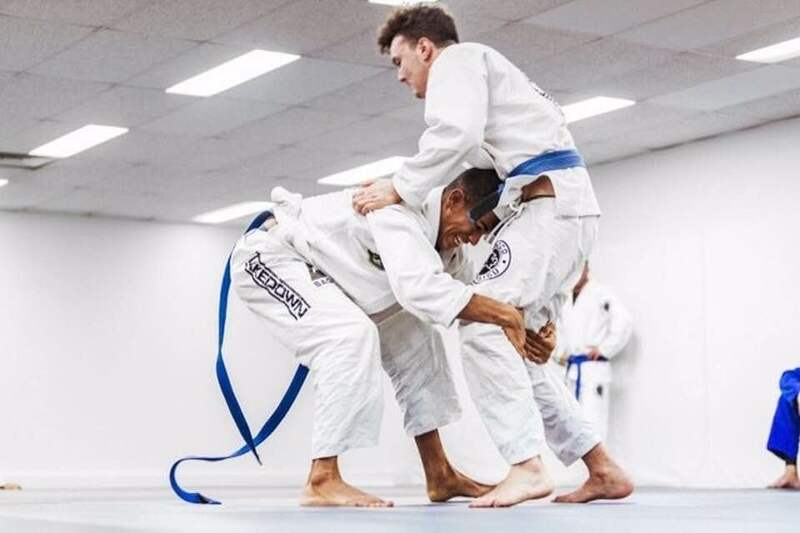 It makes us believes that we are on the right track, and its cheer up ourselves to keep going our work for the community, bringing high quality of products to boost your energy, improving lifestyle. Congratulations for the Champs of this event: @dvdsilva and @nikkivandijk well done guys! 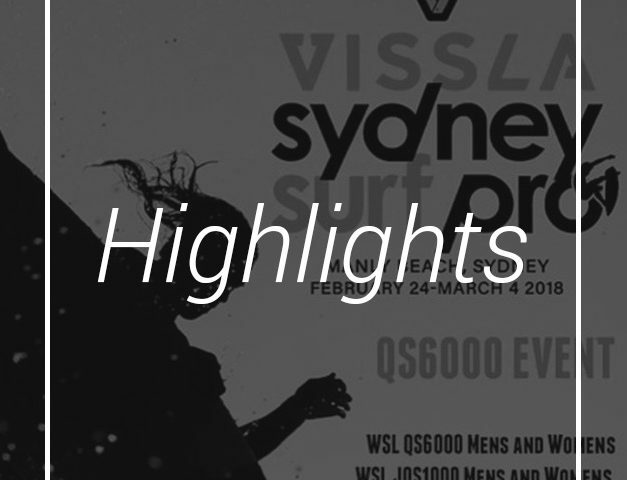 A short video can show a few highlights about what’s happened on that week at Manly, if you lost the opportunity this year, be tuned for 2019.